Brexit has disintegrated into a tantalising game of Deal or No Deal. Theresa May is down to the final two briefcases. However, at the last minute the other contestants – British parliamentary members – have demanded for more briefcases to be included. 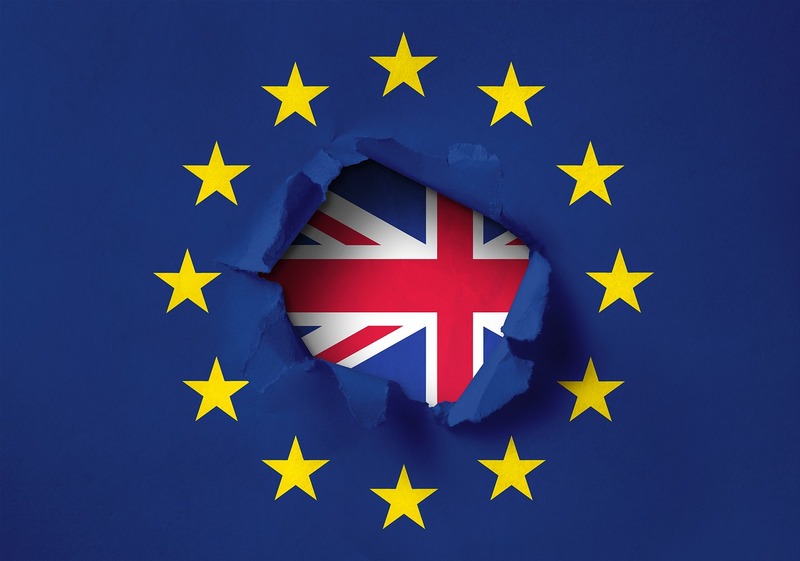 Today’s vote in favour of MP’s taking control of the House of Commons proceedings (329 to 302) and for voting on Brexit alternatives begs the question – should Theresa May exit the game and step down as Prime Minister of the United Kingdom?